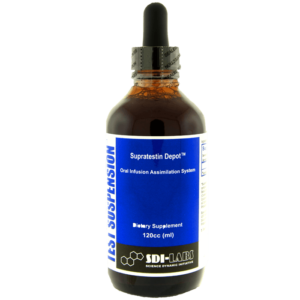 This post cycle substance has gained much popularity among athletes due to its reputed ability to act as a gonadotropic stimulant and estrogen blocker. 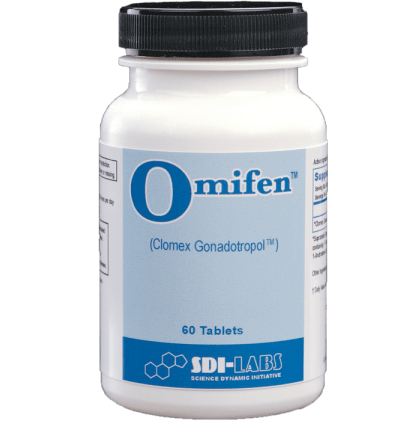 Clomidex Gonadotropil, the active ingredient in Omnifen, enhances testosterone levels by acting on the pituitary gland rather than the testes themselves. This pituitary stimulation causes an increased production of gonadotropins, particularly luteinizing hormone, which then activates the testes to increase endogenous testosterone levels. Typically taken at the end of a cycle, omifen is preferred over HCG because of its ability to gradually restore the testicular axis to normal levels after a cycle. The spike of testosterone noted after administration of HCG may be counterproductive because of its excessive magnitude. This huge spike from HCG actually triggers the pituitary to again stop making these necessary gonadotropins. THIS PRODUCT IS PART OF THE SPECIAL 'BUY 3 GET 1 FREE' PROMO. SIMPLY ADD 4 PRODUCTS TO THE CART AND THE LEAST EXPENSIVE PRODUCT WILL BE DISCOUNTED AT CHECKOUT. *Limit 1 discount per order. Users have been very enthusiastic about Omifen with reports of greatly reduced post cycle crashes. This is a term used to describe the drop in athletic performance and “smoothing out” that commonly occurs at the completion of a cycle of effective quantity and duration. 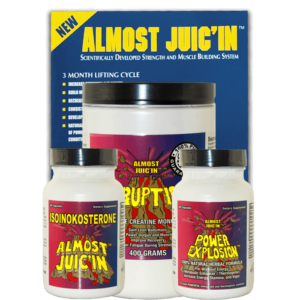 When taking anabolics, the restoration of natural testosterone levels is considered by many to be as important as the cycle itself. 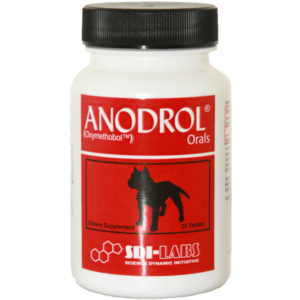 In addition to helping users keep their gains, Clomidex gonadotropil’s suppression of estrogen levels can actually make muscles appear harder and more ripped. It accomplishes this by competing for and binding to estrogen receptors which helps to prevent related side effects such as gynocomastia. Recommended for the final weeks of a cycle, Omifen may dramatically help to prevent side effects, improve muscle hardness and enable the user to keep the gains that were worked so hard for. Many athletes take Omifen continuously between pro-anabolic cycles to reduce estrogenic side effects, stay hard and keep natural testosterone at a maximum output. The label below is a sample of the only real Omifen on the market!